Hair styling can often be risky! 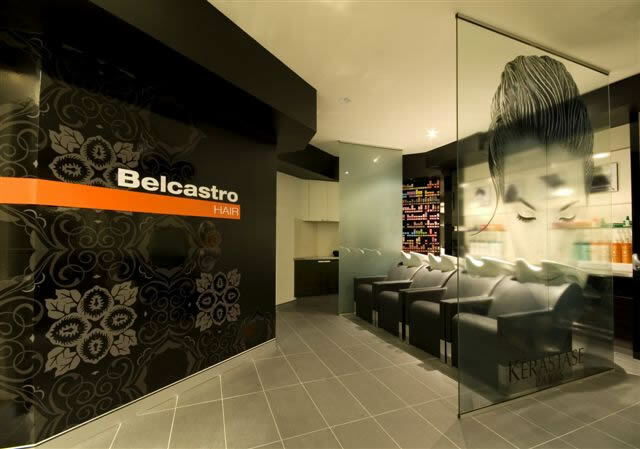 Let the professionals at Belcastro hair assist you with that next look for your hair. Hair styling can often be risky! 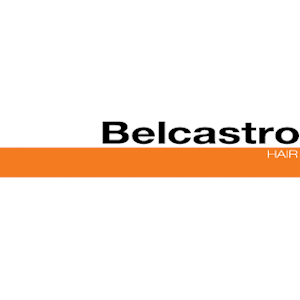 Let the professionals at Belcastro hair assist you with that next look for your hair. 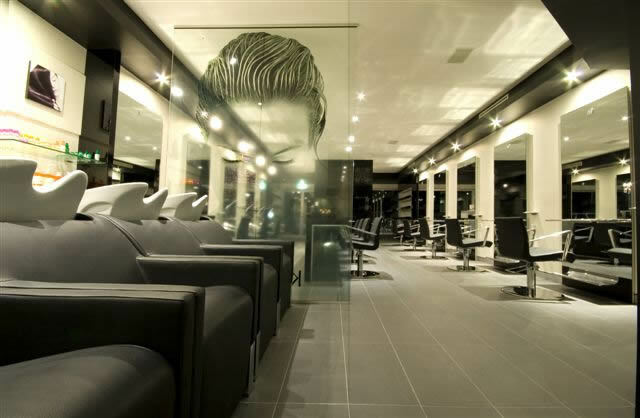 We provide exquisite hair styling services to you and are especially skilled at providing any hairstyle you would like to have, whether formal or casual. We can design it all and take extra measures to ensure that perfect look is proportioned and well suited to the rest of your facial features. 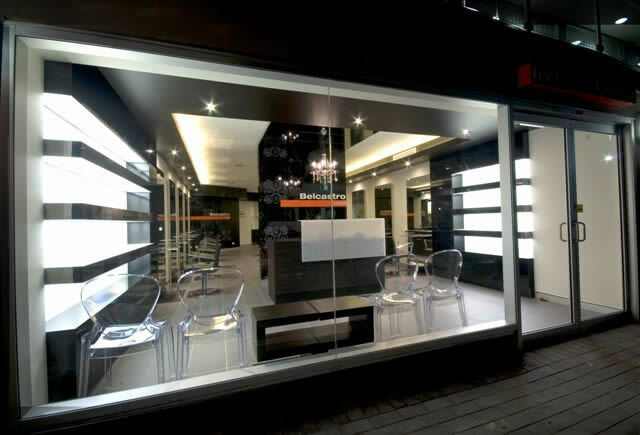 For that extra peace of mind, we are also open to have one on one consultations with you. 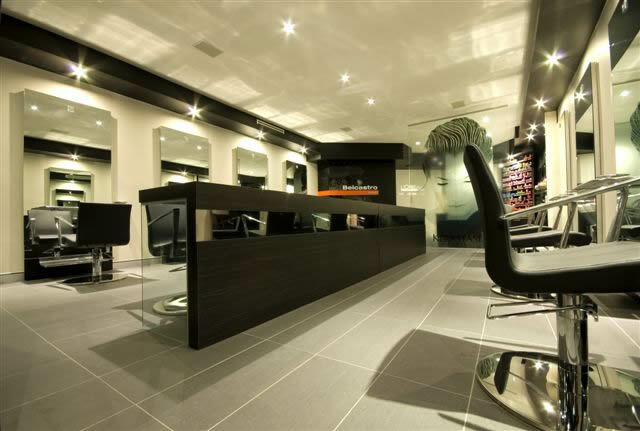 This face to face approach will help us better understand your needs and find the best solution and hair design for you.